Her third studio album is out April 27. 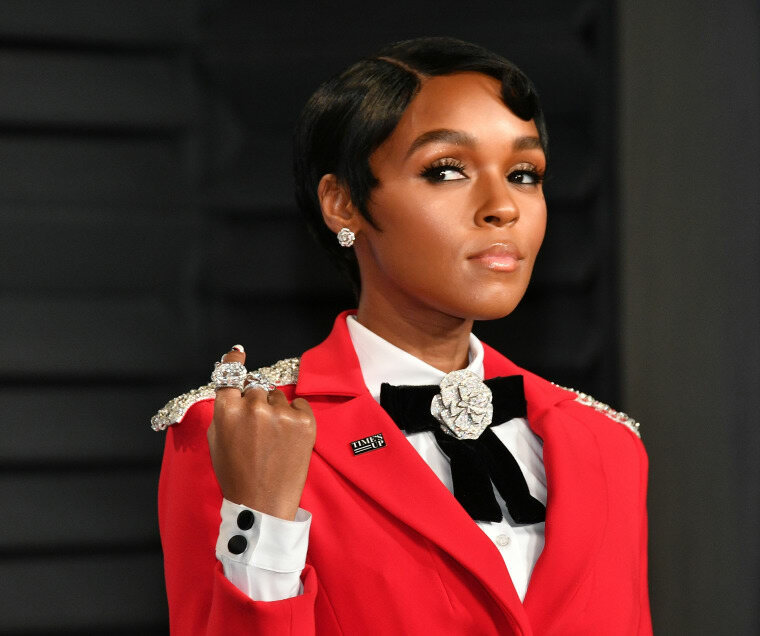 Janelle Monáe has revealed the tracklist for her upcoming album Dirty Computer. The list debuted on the singer/songwriter's website, where visitors are instructed to type the password "I am a Dirty Computer," unlocking the full tracklist with featured artists and musings on the song's inspirations. Guests include Brian Wilson of The Beach Boys, Pharrell, and Zoë Kravitz. 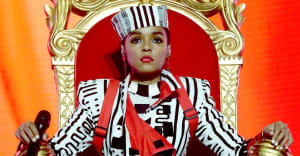 The album contains previously released singles "Make Me Feel, "Django Jane," "PYNK" with Grimes, and "I Like That." Dirty Computer is out April 27. Check out tracklist below via Pitchfork.